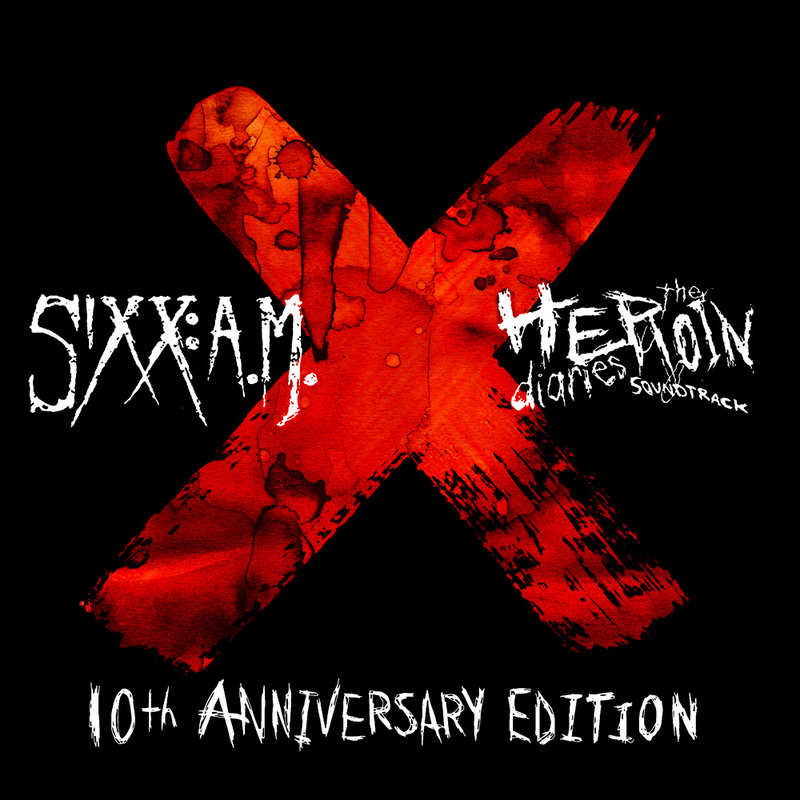 The Heroin Diaries Turns 10! — Sixx:A.M. Pledge Campaign + Pre-Order Launches TODAY! 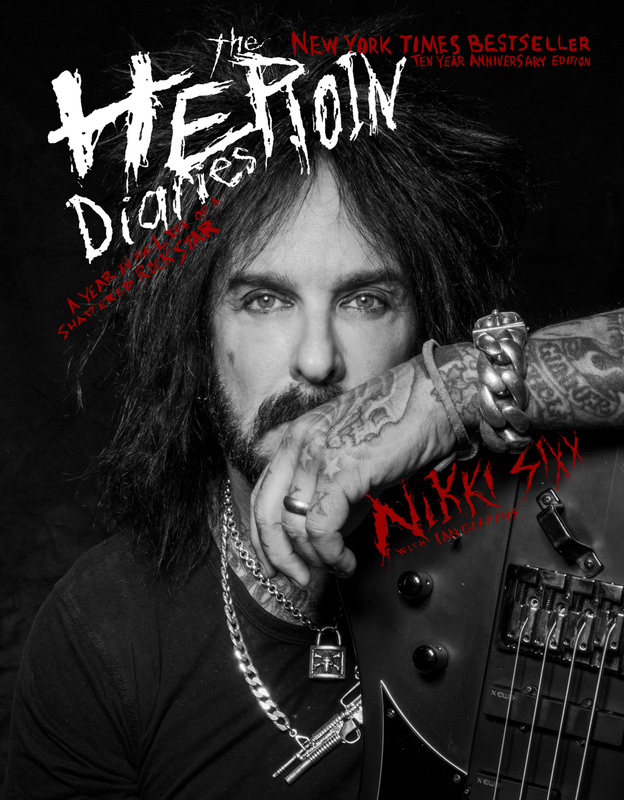 LOS ANGELES CA, August 21, 2017 – Today marks the 10th anniversary of the release of Nikki Sixx’s drug-soaked NY Times bestselling memoir, THE HEROIN DIARIES and SiXX:A.M.’s The Heroin Diaries Soundtrack.